First time on market. Lovely duplex in Grecian Heights. These are nice enought you could live in one side and rent the other. 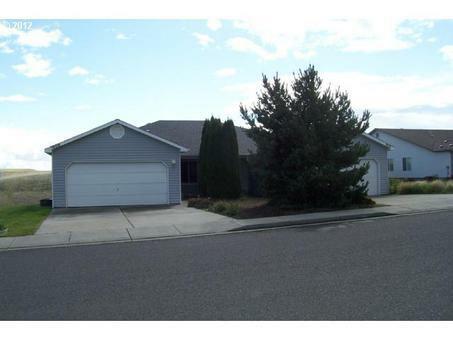 Two bedroom, two bath with bonus room, deck off the back with view of the mountains. Quality construction! !Seller related to listing broker.